Live life responsibly in all ramifications. 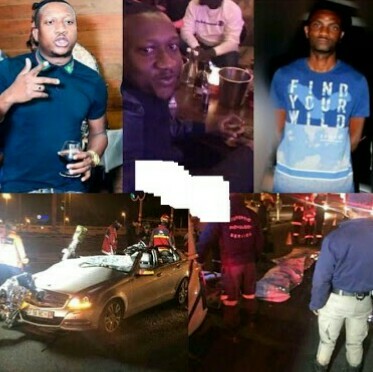 Two Nigerian men have lost their lives, while two others survived after a fatal auto crash while returning from a nightclub, yesterday, in Sandton, South Africa. Nnambi and Monday died instantly. 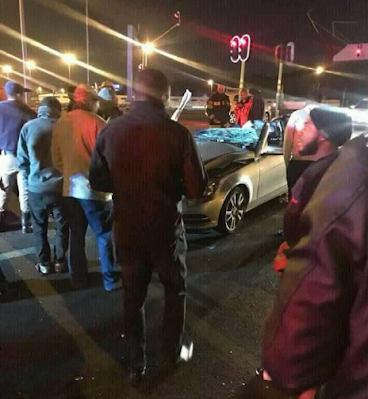 It was gathered that the friends just left Booth nightclub when they crashed their car around Fourways, Sandton.